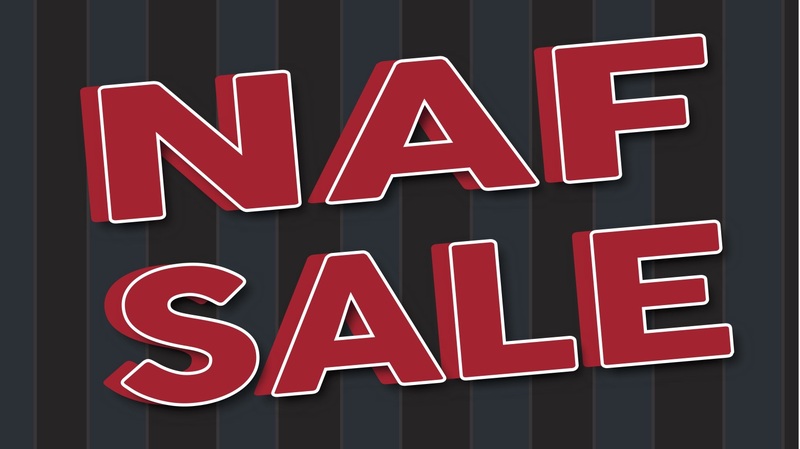 Date: Apr 19 2019, 11 a.m. - 5 p.m.
NAF Sale From April 19th to 26th. NOT Open Saturday, April 20th and Sunday, April 21st. No warrantees or refunds. All items are sold “as is,” buyer assumes all risks. No property shall be sold prior to the sale date. Items that are not sold may be re-offered to customers, businesses, or contractors at reduced price for quick removal.